NOS Nitrous Oxide Systems showed the world how to effectively harness the power of nitrous oxide for automotive use in the 1970’s. Since then, NOS has powered more racers than any other brand of nitrous. When you’re looking to go fast, rely on NOS Nitrous Oxide Systems to deliver the most power per dollar available. 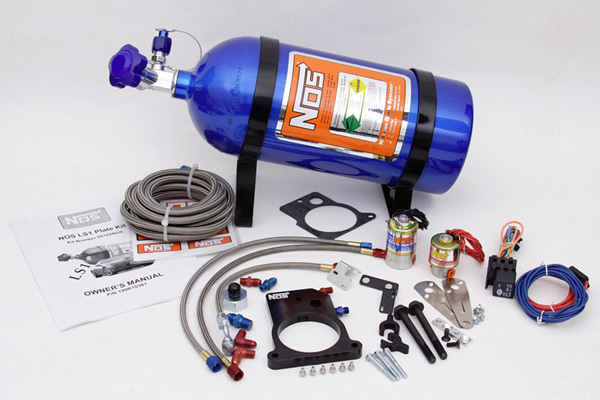 From stock engines to race vehicles, jet skis to trucks, NOS Nitrous Oxide Systems has a kit for you. These systems come in many different setups. Whether you are looking for a Hidden Nitrous System, Carbureted Nitrous Plate System, Direct Port Nitrous System, EFI System, Diesel Nitrous System, Turbo & Supercharger Nitrous Systems, Powersports Nitrous System, or anything in between, Mr. Kustom Chicago has it for you. Our technicians have been trained extensively on NOS Nitrous Oxide Systems. Contact us today to speak to one of our NOS Nitrous Oxide Systems experts. 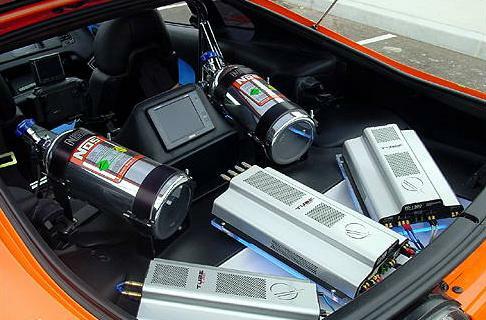 This entry was posted in Blog and tagged camaro, chevrolet, chevy, Corsa, dodge challenger, ford, high performance, mustang, Nitrous Oxide, NOS, NOS Nitrous Oxide, performance, performance department, Performance Tuning, SuperChips.